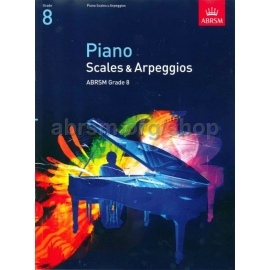 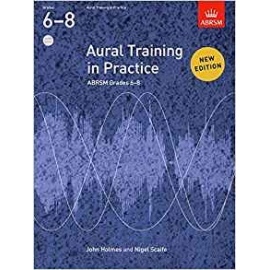 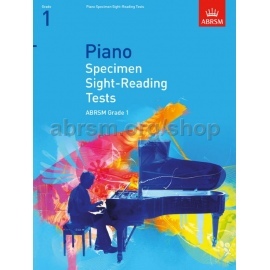 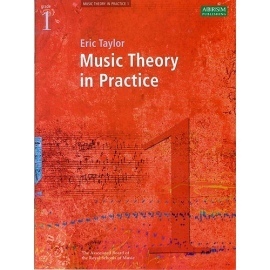 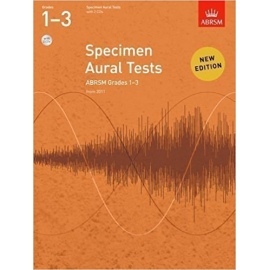 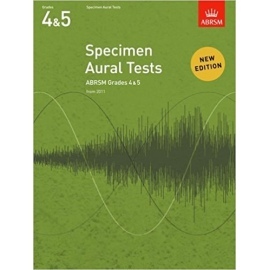 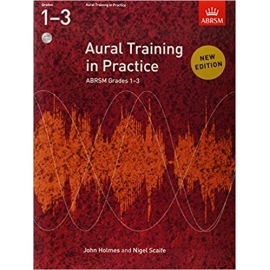 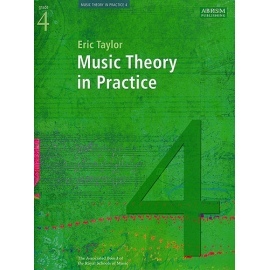 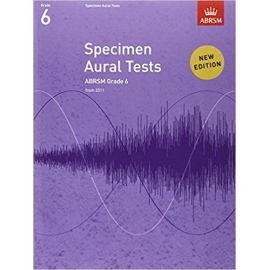 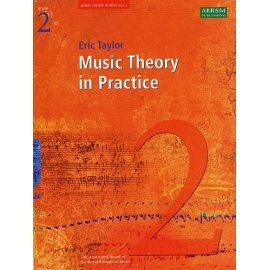 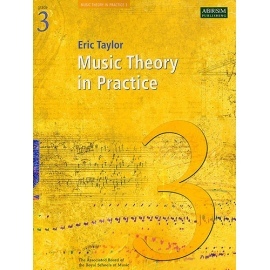 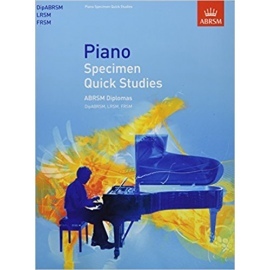 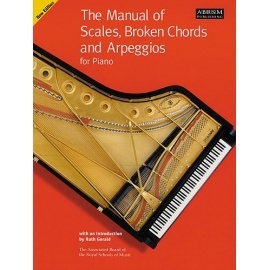 Revised for 2008, Eric Taylor's Music Theory In Practice is the indispensable guide to theory from the Associated Board. A clear explanation of music notation. 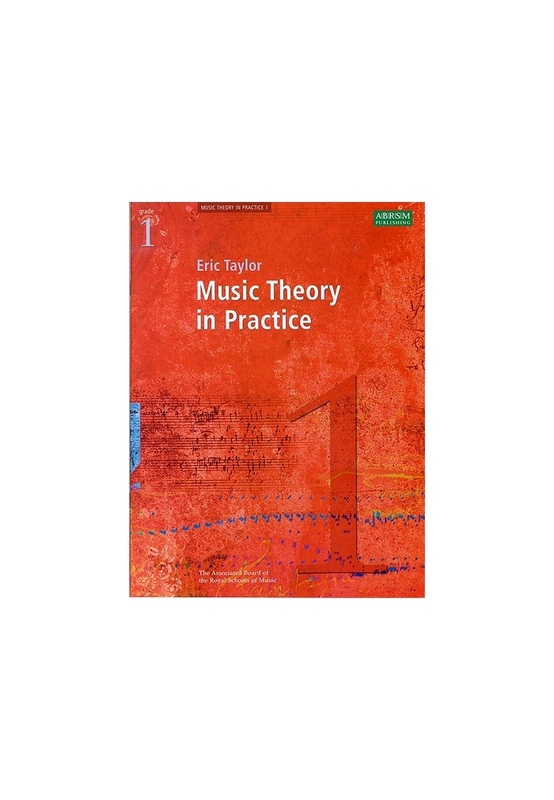 Many worked examples and practice exercises. 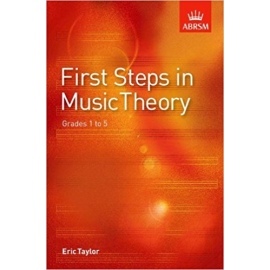 Definitions of important words and concepts.